Welcome to the ﻿Bowie Library site! Students may purchase IDs in the library before school, during lunch, or after school. IDs are $5.00 and they come with a lanyard. 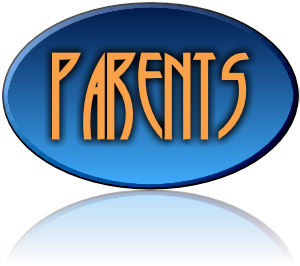 Click to access the Parent Self Serve portal, where you can monitor your student's attendance and grades.